Doghouse Group Pty Ltd respects your right to privacy and is committed to safeguarding the privacy of our customers and website visitors. We adhere to the Australian Privacy Principles contained in the Privacy Act 1988 (Cth). This policy sets out how we collect and treat your personal information. Doghouse Group Pty Ltd will, from time to time, receive and store personal information you enter onto our website, provided to us directly or given to us in other forms. Doghouse Group Pty Ltd may use personal information collected from you to provide you with information, updates and our services. We may also make you aware of new and additional products, services and opportunities available to you. We may use your personal information to improve our products and services and better understand your needs. Doghouse Group Pty Ltd may contact you by a variety of measures including, but not limited to telephone, email, sms or mail. 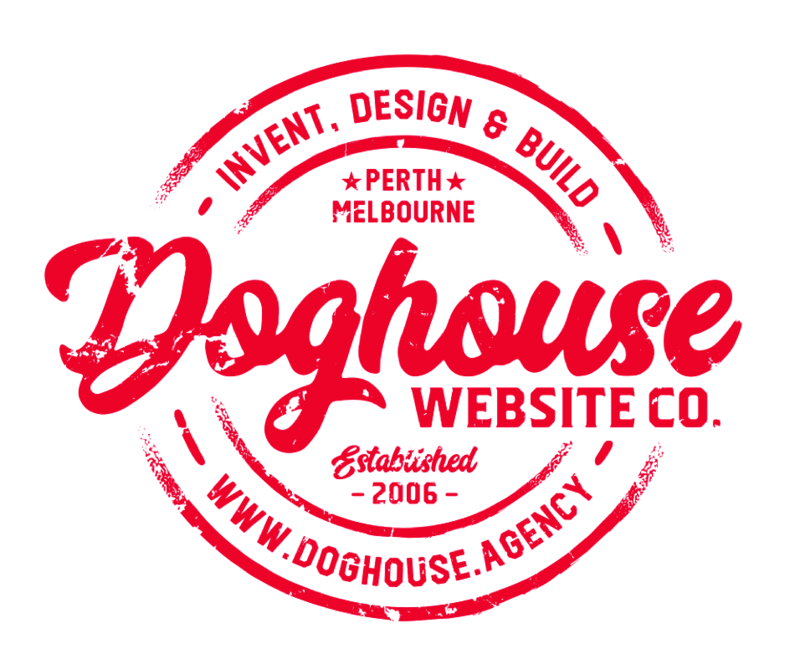 We may also use your personal information to protect the copyright, trademarks, legal rights, property or safety of Doghouse Group Pty Ltd, doghouse.agency, its customers or third parties. Doghouse Group Pty Ltd is committed to ensuring that the information you provide to us is secure. In order to prevent unauthorised access or disclosure, we have put in place suitable physical, electronic and managerial procedures to safeguard and secure information and protect it from misuse, interference, loss and unauthorised access, modification and disclosure. You may request details of personal information that we hold about you in accordance with the provisions of the Privacy Act 1988 (Cth). A small administrative fee may be payable for the provision of information. If you would like a copy of the information, which we hold about you or believe that any information we hold on you is inaccurate, out of date, incomplete, irrelevant or misleading, please email us at hello@doghouse.agency. If you have any complaints about our privacy practices, please feel free to send in details of your complaints to PO Box 7132, Perth Cloisters Square, Western Australia, 6850. We take complaints very seriously and will respond shortly after receiving written notice of your complaint. When you come to our website (doghouse.agency) we may collect certain information such as browser type, operating system, website visited immediately before coming to our site, etc. This information is used in an aggregated manner to analyse how people use our site, such that we can improve our service. Our site may from time to time have links to other websites not owned or controlled by us. These links are meant for your convenience only. Links to third party websites do not constitute sponsorship or endorsement or approval of these websites. Please be aware that Doghouse Group Pty Ltd is not responsible for the privacy practises of other such websites. We encourage our users to be aware, when they leave our website, to read the privacy statements of each and every website that collects personal identifiable information.